Balanced cartridge o-ring seal unit with rigid torque trasmission system. 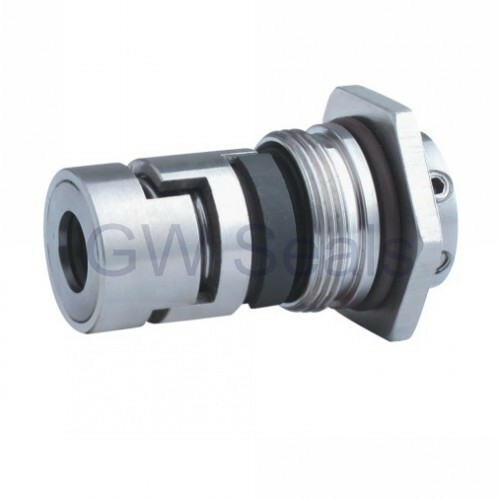 This seal type is assembled in a cartridge unit which makes repacement safe and easy. This seal arrangement incorporates a clean barrier fluid with a higher pressure the then pumped medium. 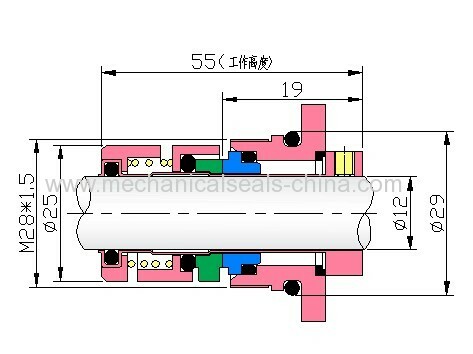 It is equivalent to original pump seals!